Why did you come here? What do you enjoy about Lancaster? What are some of the challenges you have faced as a Transplant? We invite you to share yours…..
…but, how will my story be used? It won’t be used unless you tell us to and it fulfills our requirements. All content is yours to keep, we’re just going to share it with other Transplants out there. 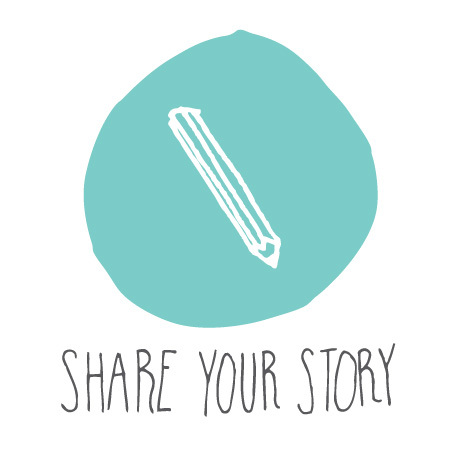 Go ahead, share your story with us. Who would you like to share your story with? Would you like to just tell the Transplant Team about your experience moving here? Or would you like to share with the Transplant audience and provide a new perspective of what it's like being a new person in a new place? I wanna share just with YOU! I wanna tell the world.